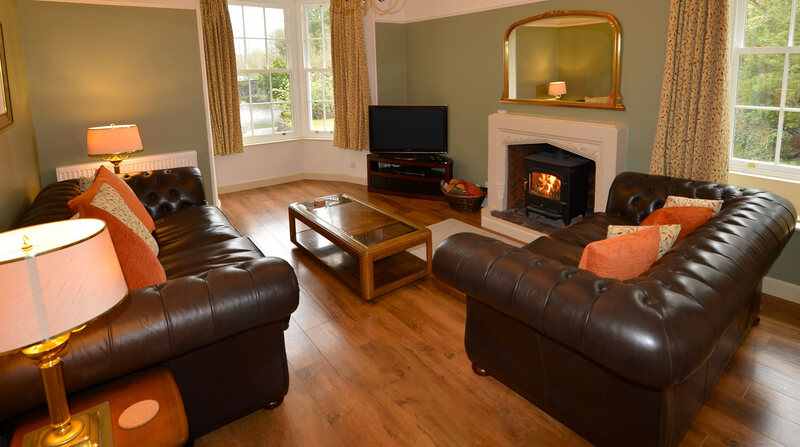 The Lodge is a 4* Gold Award Holiday Cottage in Ambleside, which offers luxury Self Catering Accommodation for up to 6 people, in an Idyllic riverside setting close to Lake Windermere. 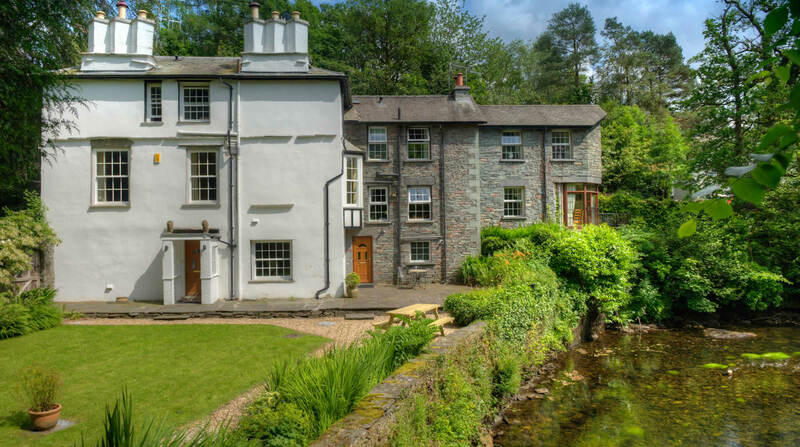 Just 500 yards from the centre of vibrant Ambleside, Riverside Lodge is a property of immense charm and character in a unique location on the banks of the River Rothay that flows through the grounds of the property before running into Lake Windermere. 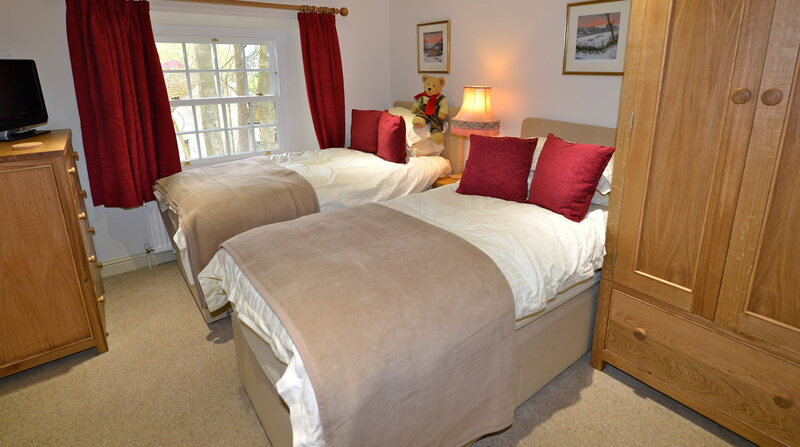 Riverside Lodge is a four star quality self catering cottage offering great character and charm for six people. Additionally the Lodge has received the coveted Gold award in recognition of exceptional quality. 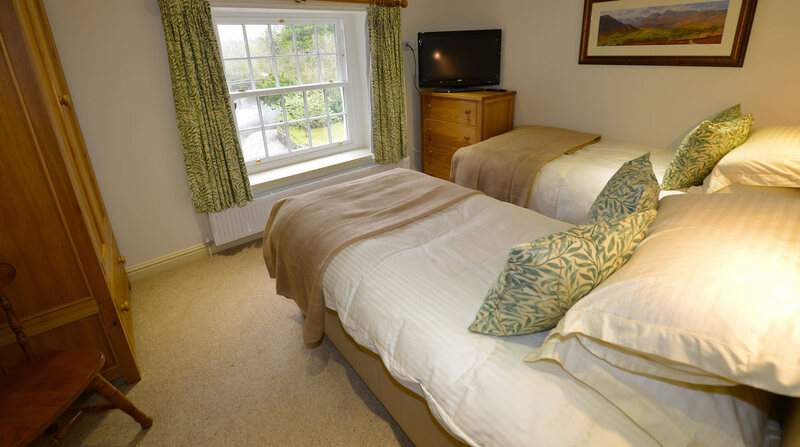 The cottage offers mesmerising views of the riverbank across the lush green garden areas and beyond to Loughrigg Fell. 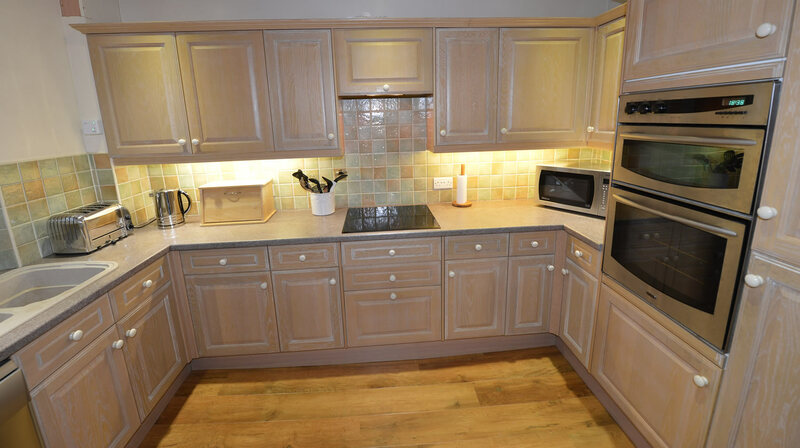 The spacious accommodation, recently refurbished, provides plenty of room for the larger family or two or three couples holidaying together. 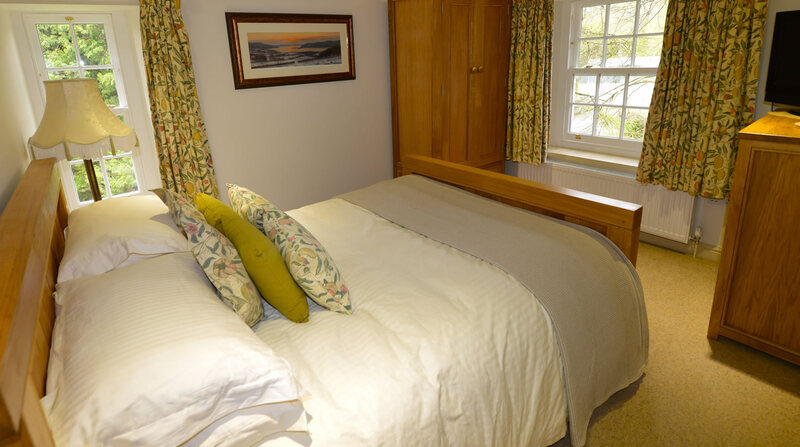 Bedroom 1: oversized oak framed kingsize handmade Burgess bed. Freeview TV, DAB alarm clock, hairdryer. Luxury en-suite with shower cubicle, wash basin and WC. A gated large gravel car park is provided from which a private footbridge provides access to the cottage. For loading and unloading, temporary use of the private driveway adjacent to the property is available.